KUALA LUMPUR (March 6): Singapore-listed property developer Aspen (Group) Holdings Ltd, which is based in Malaysia, is confident it will continue to see top-line growth in the financial year ending Dec 31, 2018 (FY18), after posting strong numbers in FY17. “The group’s achievements in FY17 have laid a strong foundation for [our] future growth. The successful IPO in July 2017 on the Singapore Exchange and the sale and construction of our ongoing projects have contributed to the record net profit of RM85.4 million. With unbilled sales totalling RM858.2 million as at Dec 31, 2017, we are confident of a continuation of revenue growth in FY18,” said Aspen president and group chief executive officer Datuk Murly Manokharan in a statement. Aspen plans to launch three new projects in its 245 acre (99.1ha) flagship property project Aspen Vision City (AVC) in Penang this year, with an expected GDV of RM1.35 billion in all, and one mixed development in Tanjung Bungah with an expected GDV of RM613.3 million. The group also intends to continue to buy new land and evaluate opportunities to expand regionally with its strategic partners. Murly said business conditions in Malaysia continue to be favourable for property development, as the government has been promoting home-ownership to relieve the financial burden on first-time homebuyers. He also said the Penang state government’s effort to promote Batu Kawan after the completion of the RM4.5 billion Penang Second Bridge in 2014 will have direct positive impact on AVC, a joint venture with IKEA Southeast Asia. “The IKEA Store, which is currently under construction in AVC, is scheduled to complete in November 2018 and will be open for business in early 2019. The IKEA Store will provide additional employment opportunities in Batu Kawan and increase the demand for property in AVC,” he said. 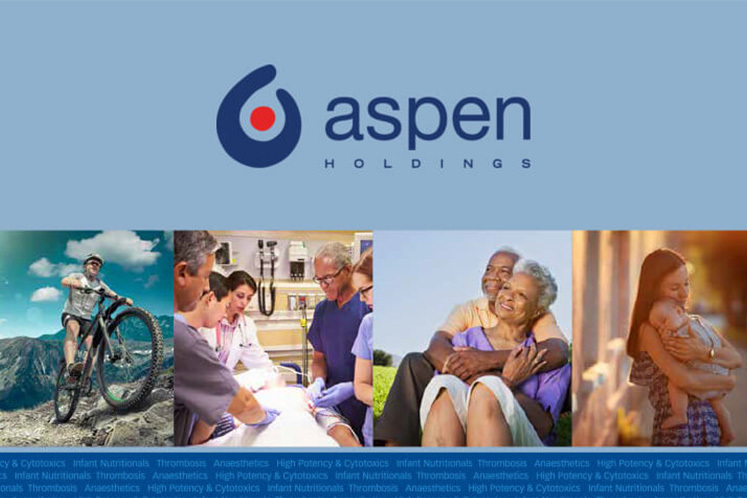 Last week, Aspen announced a strong set of results to close its FY17: net profit for the fourth quarter ended Dec 31 (4QFY17) surged near 29 times to near RM42 million from RM1.5 million in 4QFY16, as revenue rose near fivefold to RM207.1 million from RM44.1 million. This article first appeared in The Edge Financial Daily, on March 6, 2018.